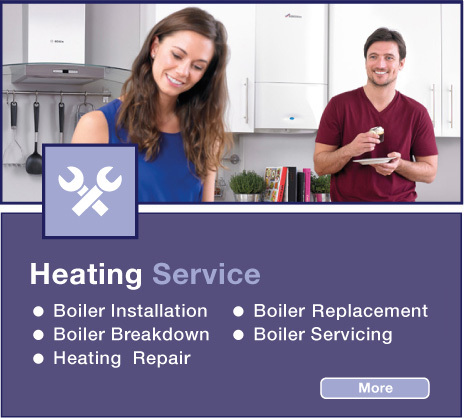 S.O.S Plumbing was established in 1992 (trading for 26 years) in order to offer a quality plumbing, heating and gas breakdown service and maintenance company. 26 years later and we are still working to the same principles, providing a top class service to thousands of customers along the way. 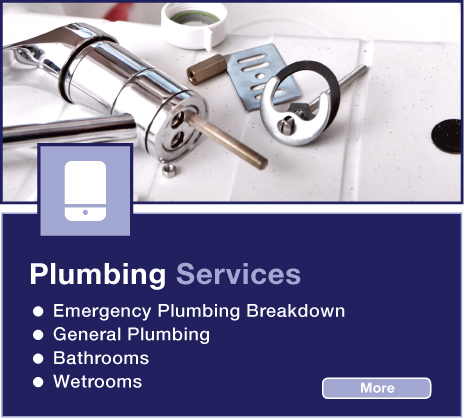 We have always, and still do, pride ourselves on our prompt, reliable, courteous and knowledgeable services. 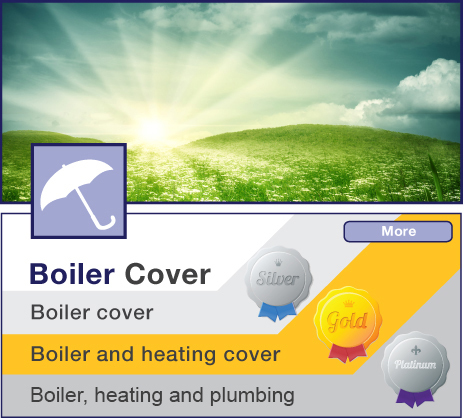 We pride ourselves in being an innovative company, keeping up to date with the latest products and systems to save our customers money and protect the environment. 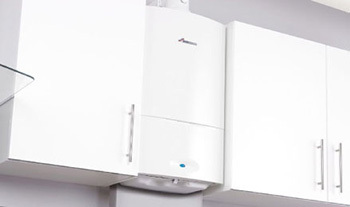 All our work is carried out by our own Gas Safe Registered engineers who all work to the highest standard with the minimum amount of disruption. 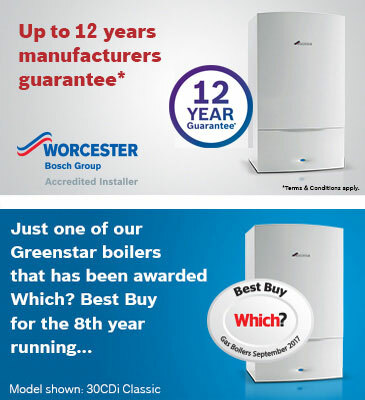 We promise our customers the same high standard of service that our reputation has been built on for the past 26 years.